Life pro tip from Albert Camus: " live to the point of tears". This literary quote reminds us that we should experience life to its fullest. 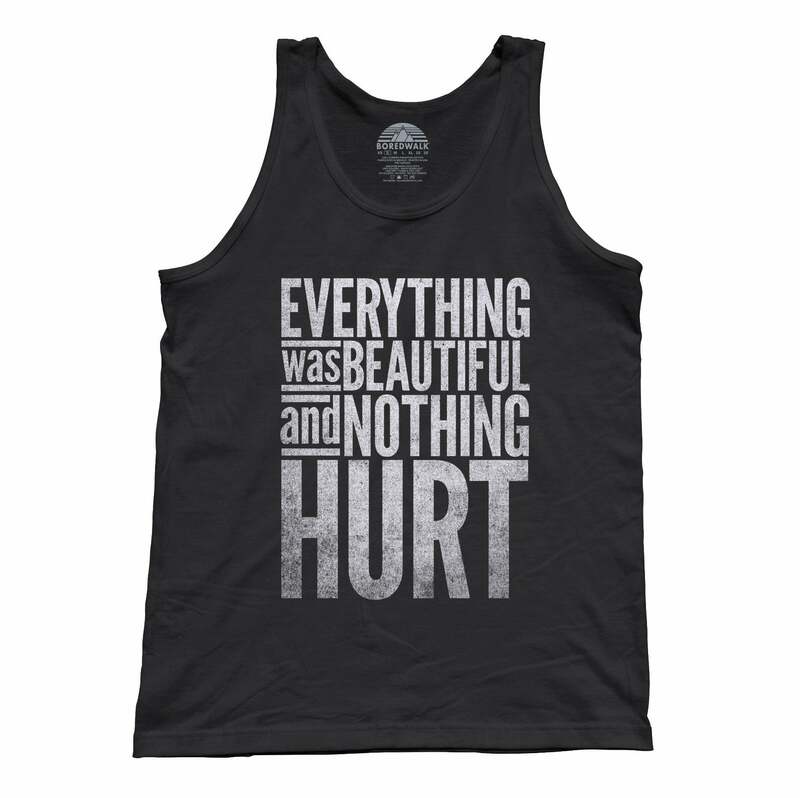 This literary shirt is perfect to show off your appreciation for the absurdism movement and motivational quotes. 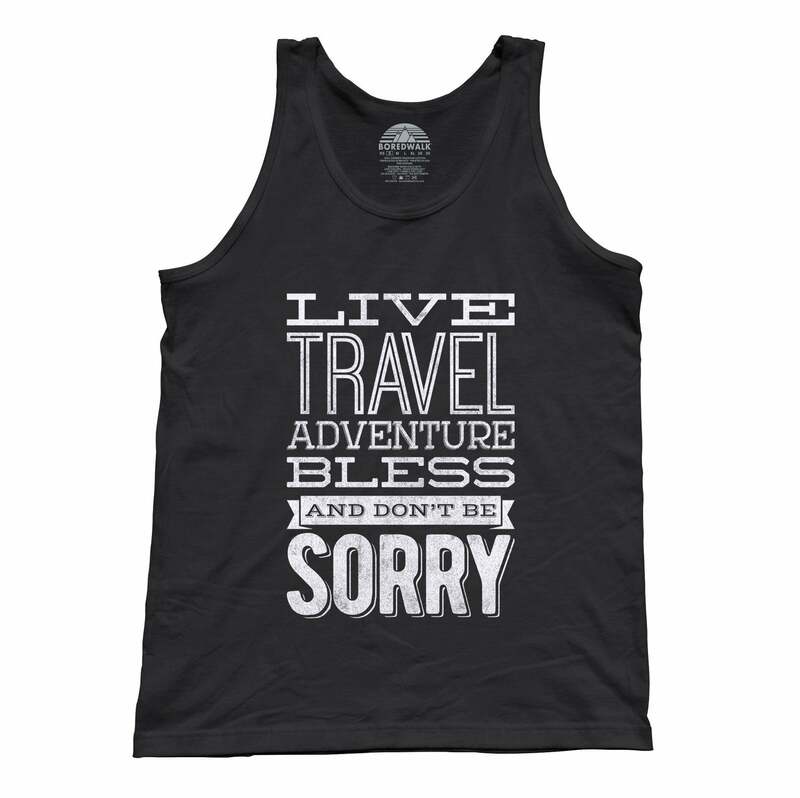 This fun literature shirt features the perfect inspirational quote for anyone who wants to live a full life. Whether you're looking for a geeky gift for an Albert Camus fan, or need a new inspirational shirt, our Camus quote shirt has got you covered!